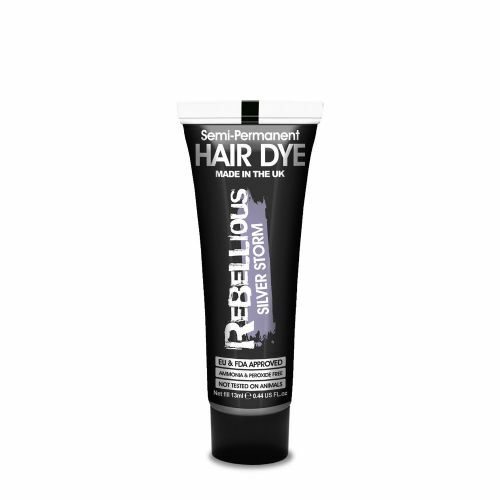 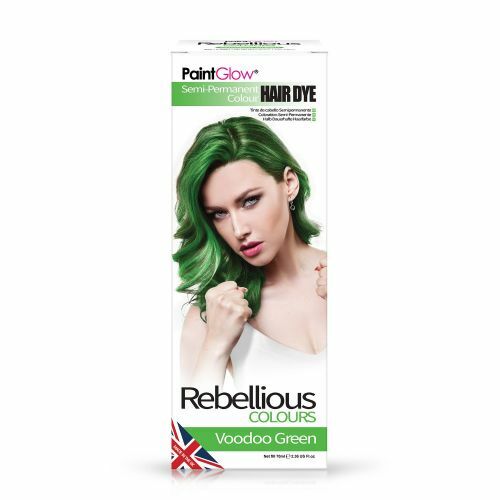 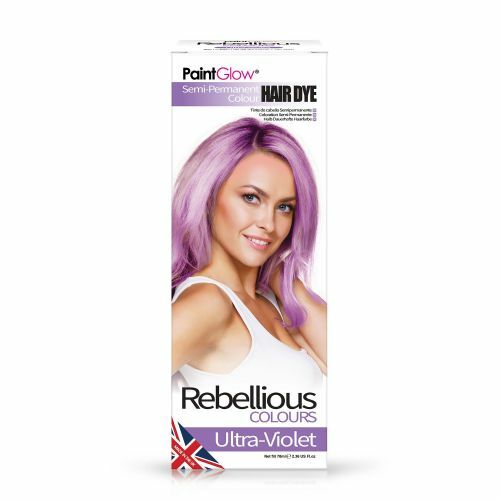 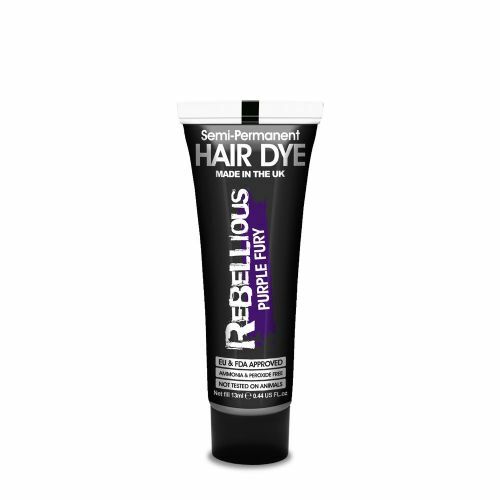 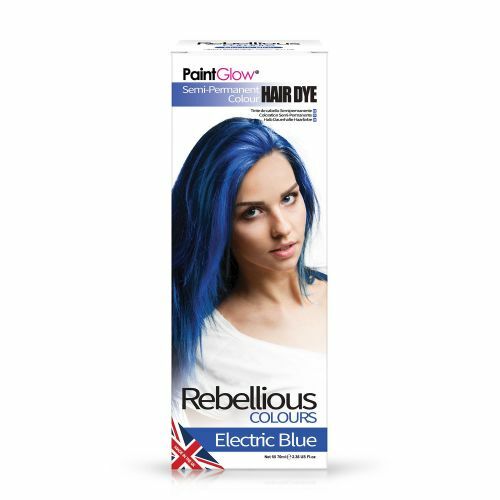 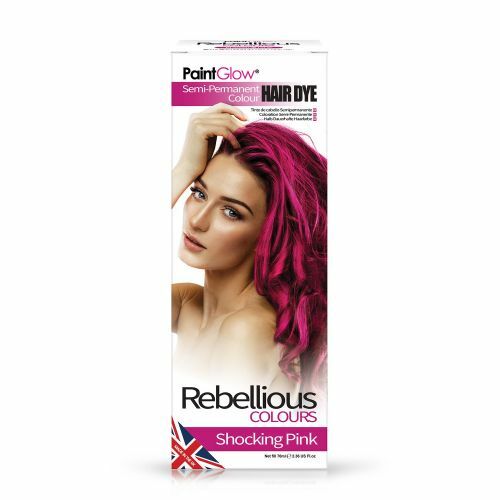 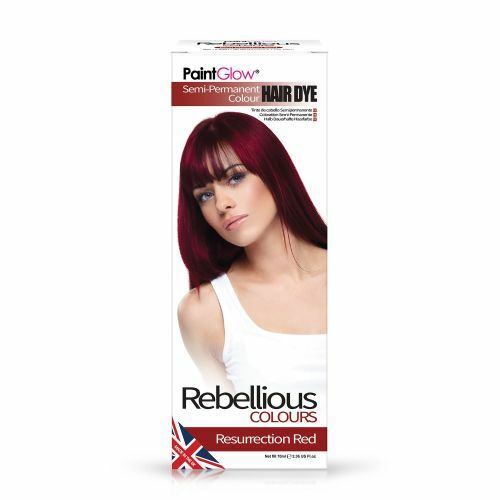 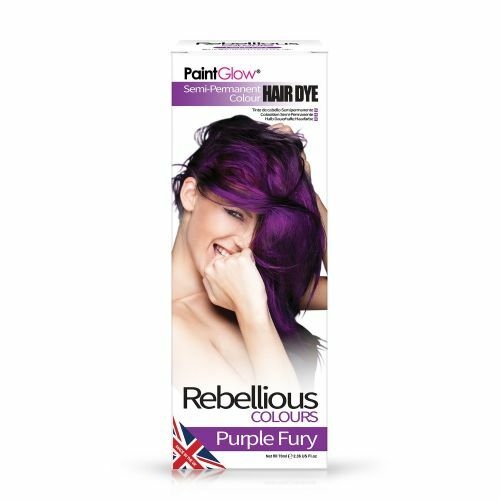 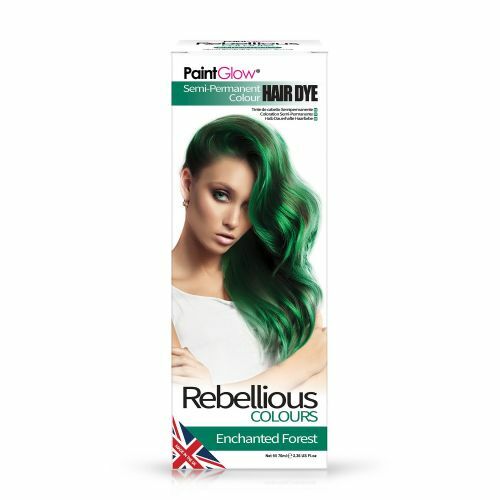 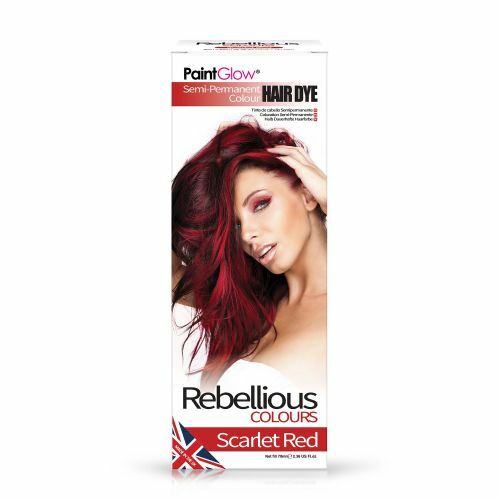 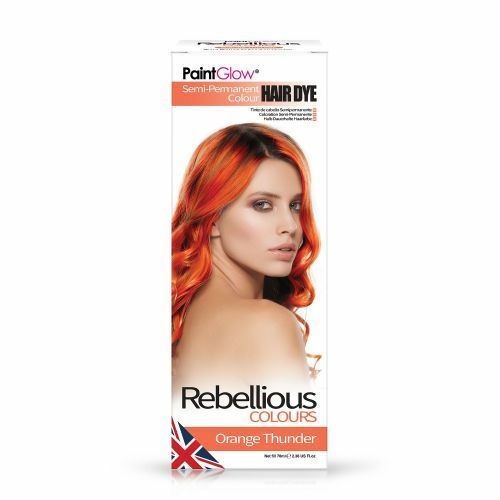 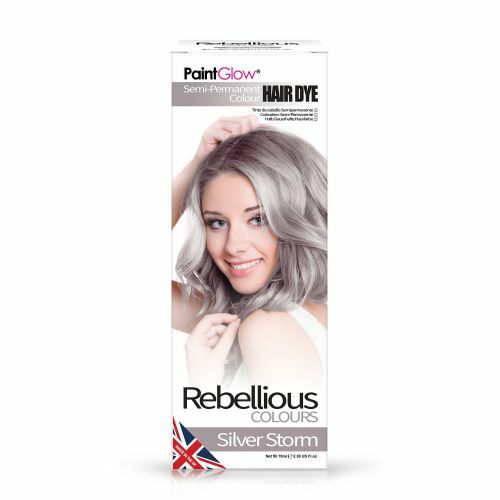 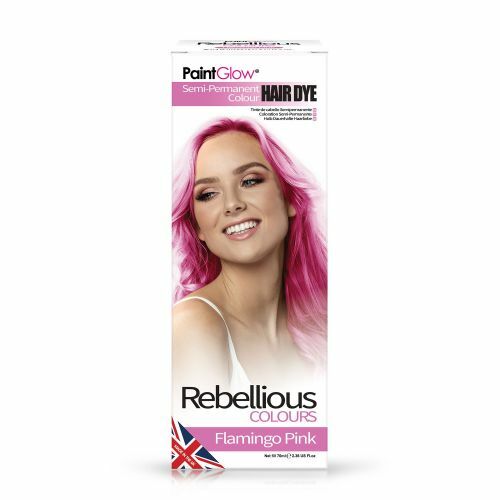 Amp up the volume as well as the drama with PaintGlow's rebellious collection of deeply conditioning Semi Permanent Hair Dye. 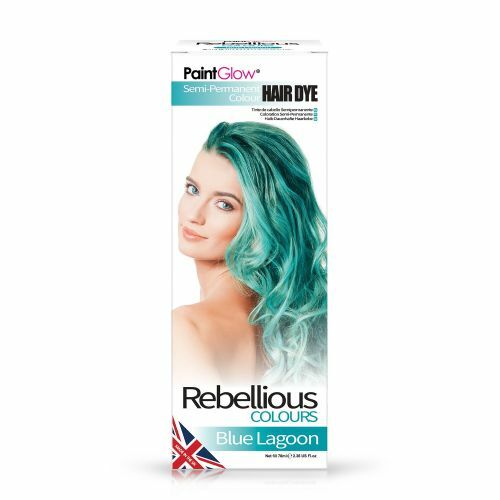 With a vibrant assortment of 12 uniquely vibrant rainbow pastel shades, whether you’re after an ice silver hue or intense electric blue - PaintGlow has the shade for you. What’s more their temporary hair colour is ammonia AND peroxide free! So, what are you waiting for? Available in 13ml tubes which are ideal for streaking your hair or 70ml box set for full head coverage.